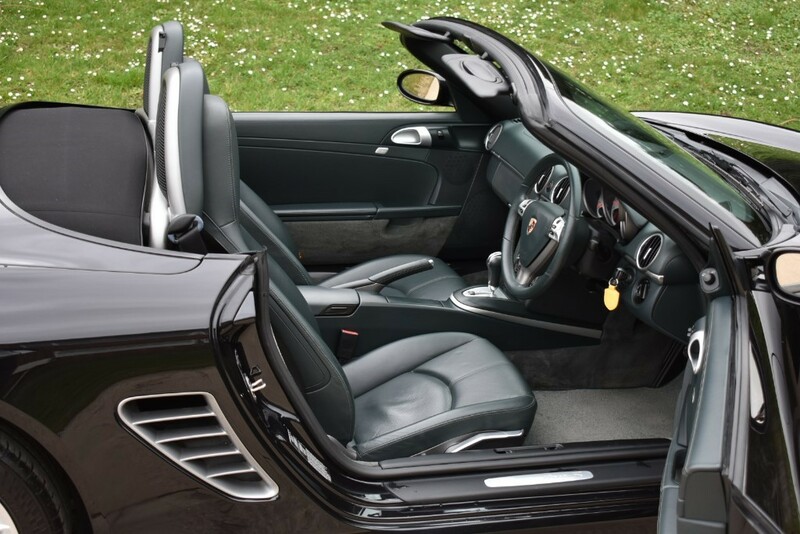 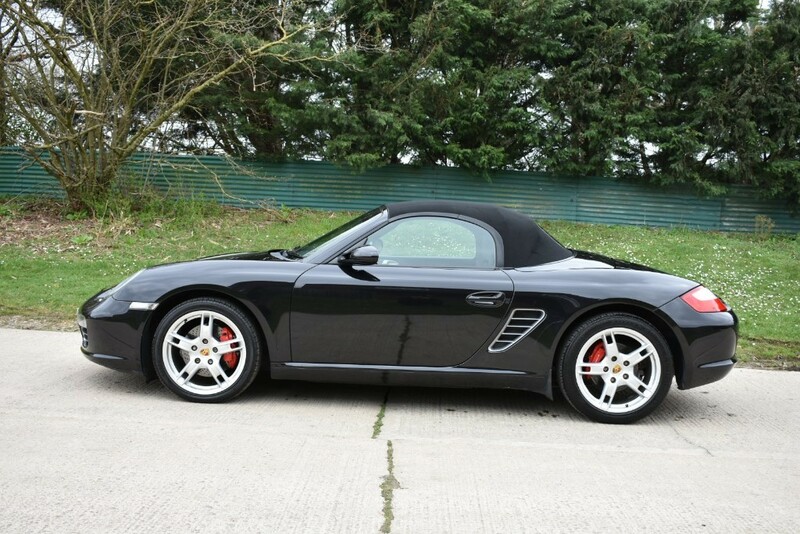 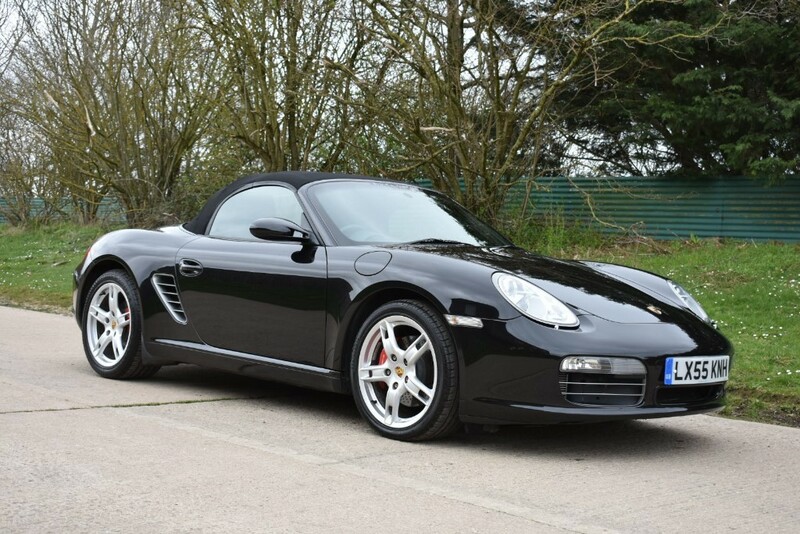 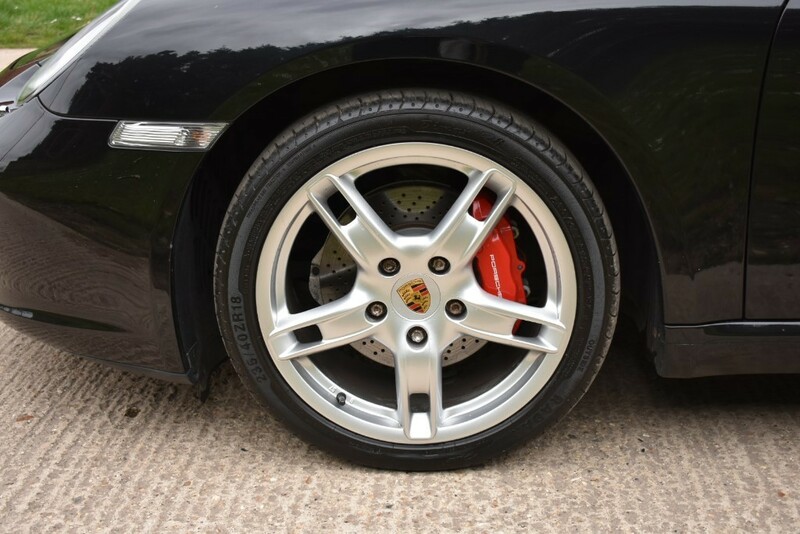 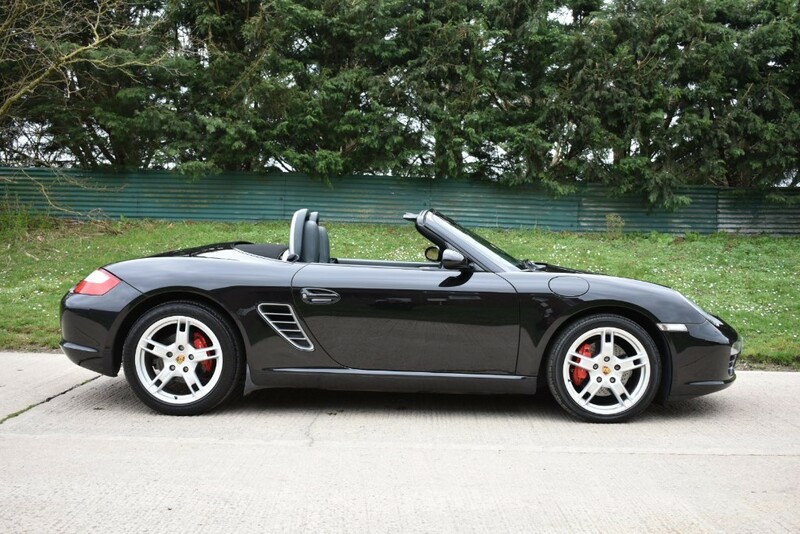 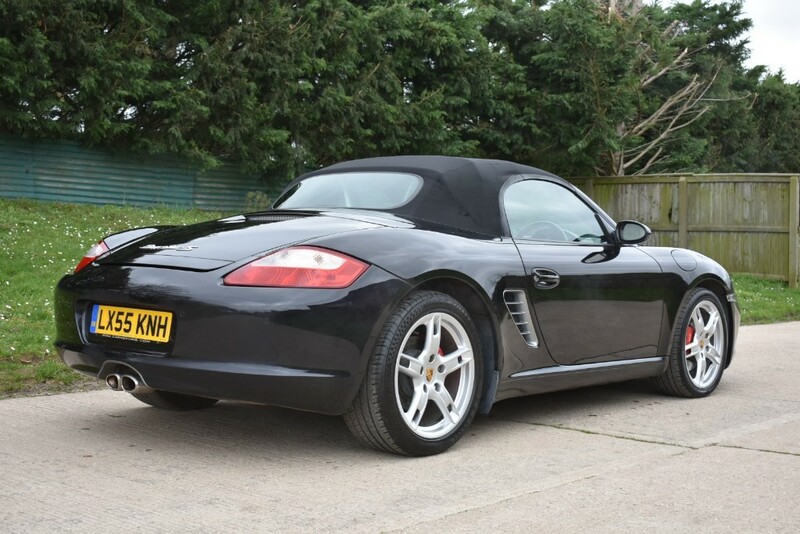 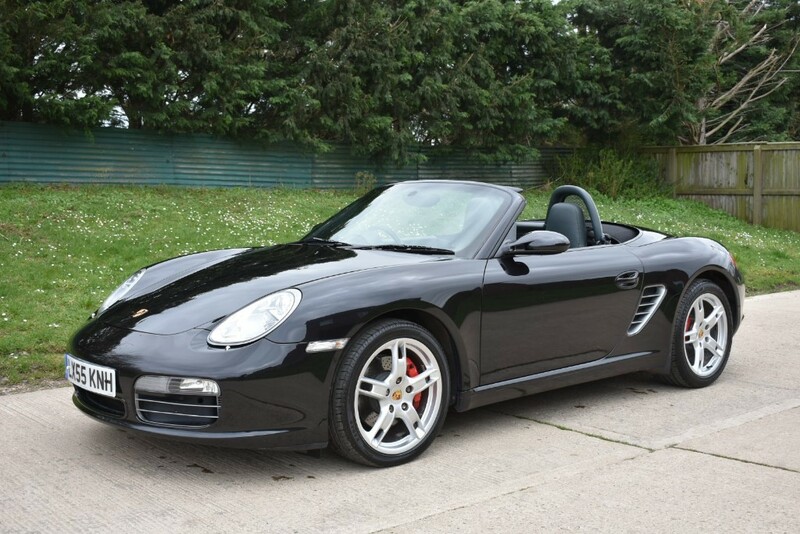 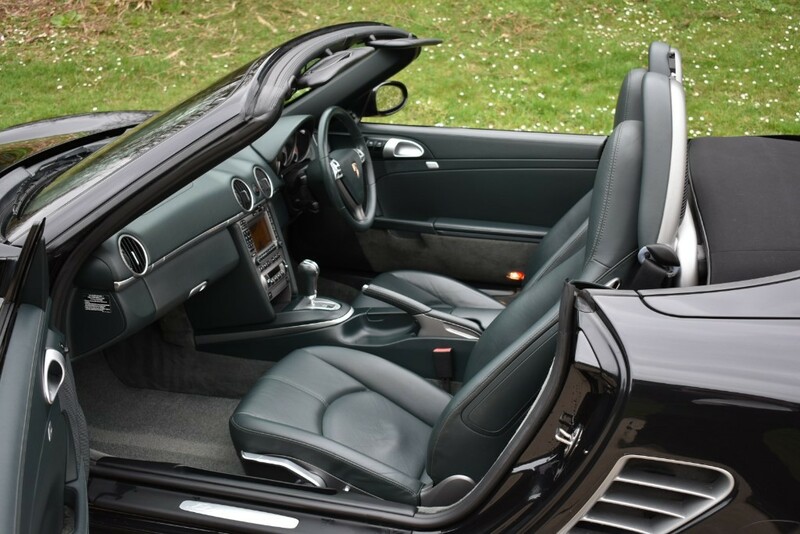 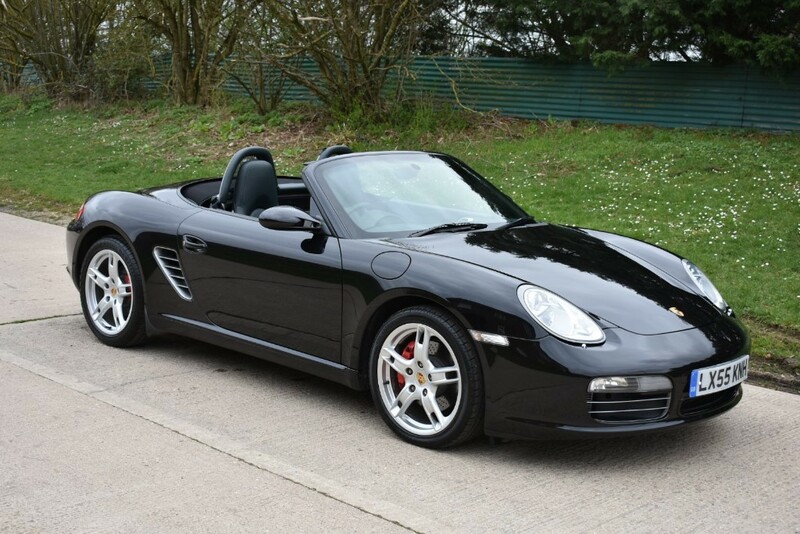 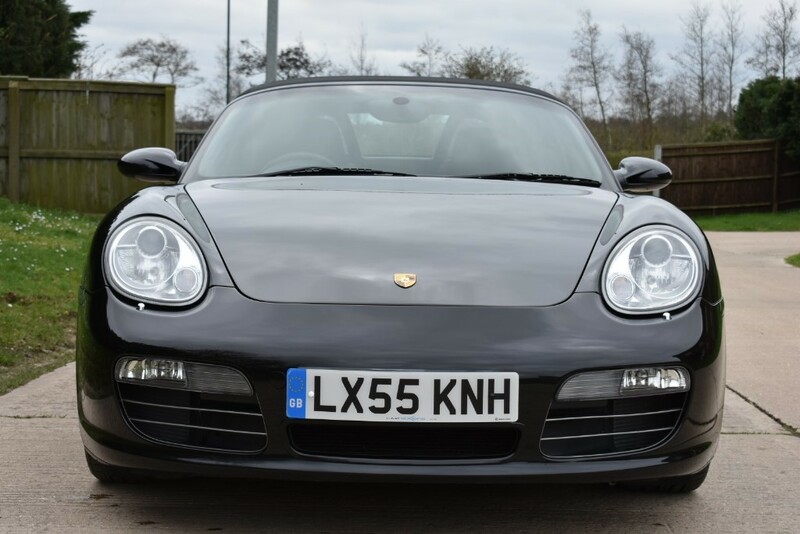 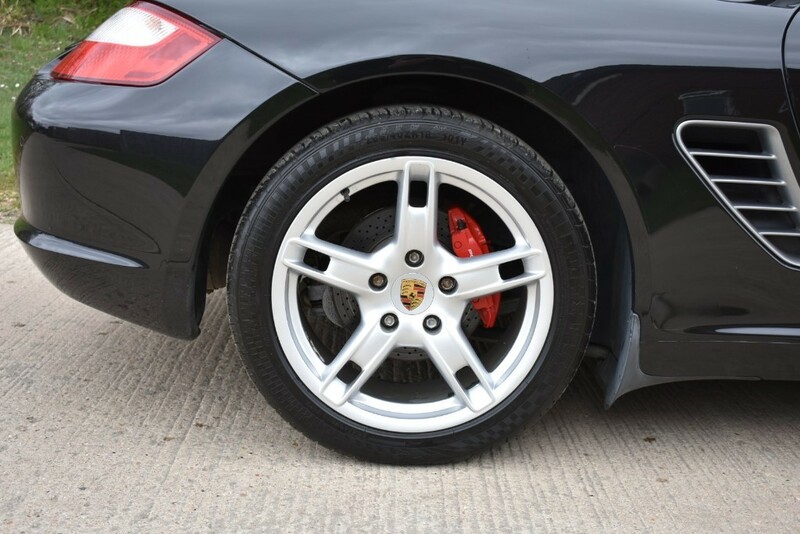 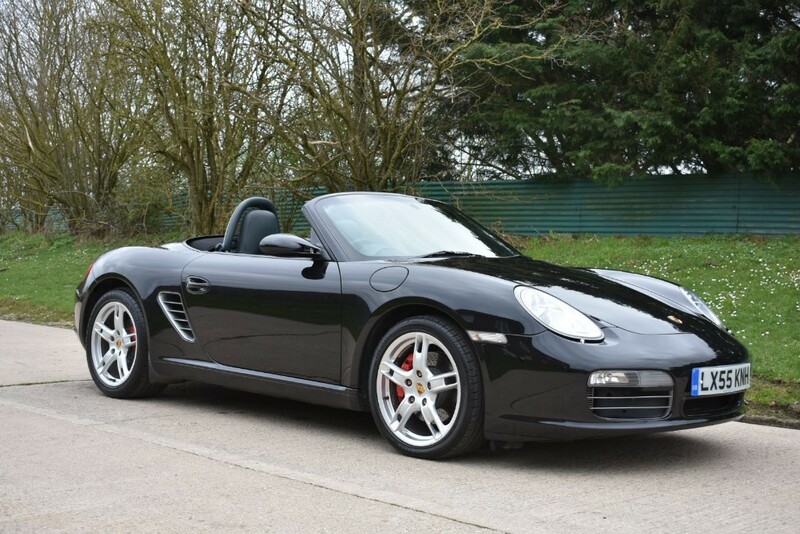 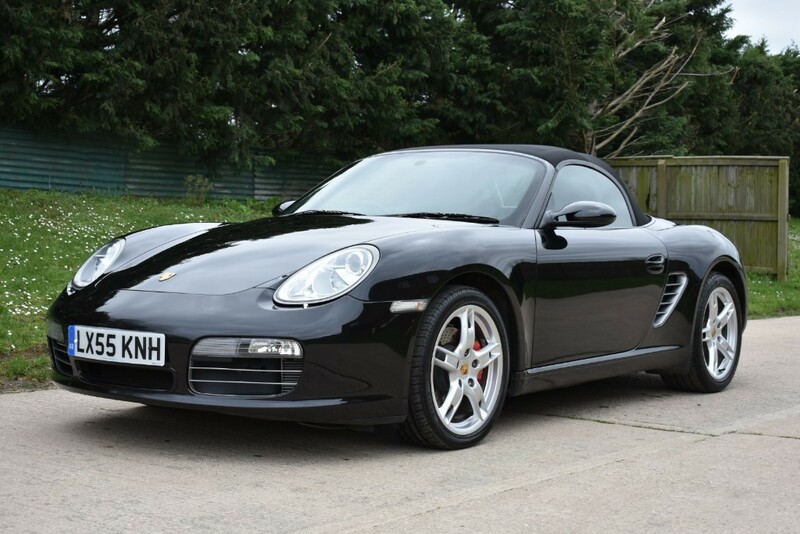 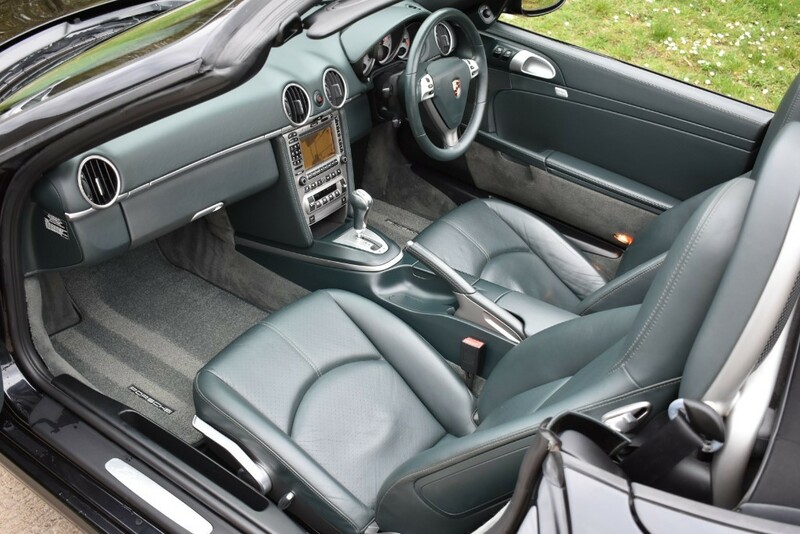 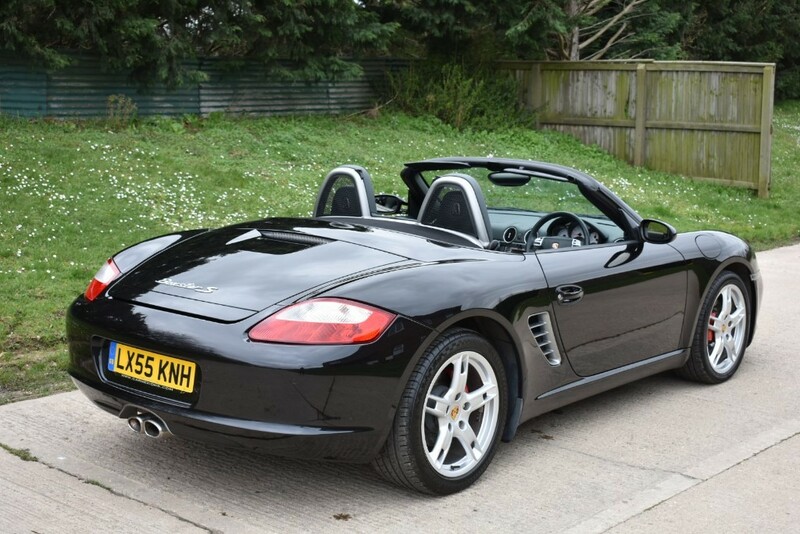 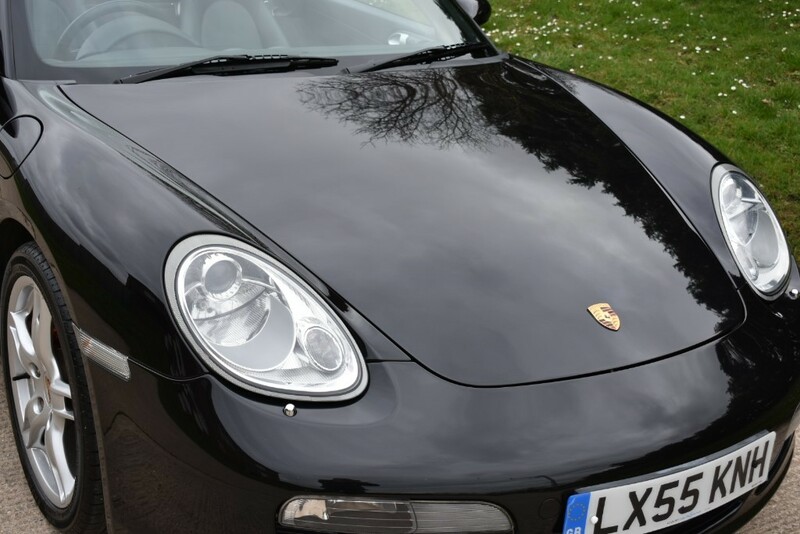 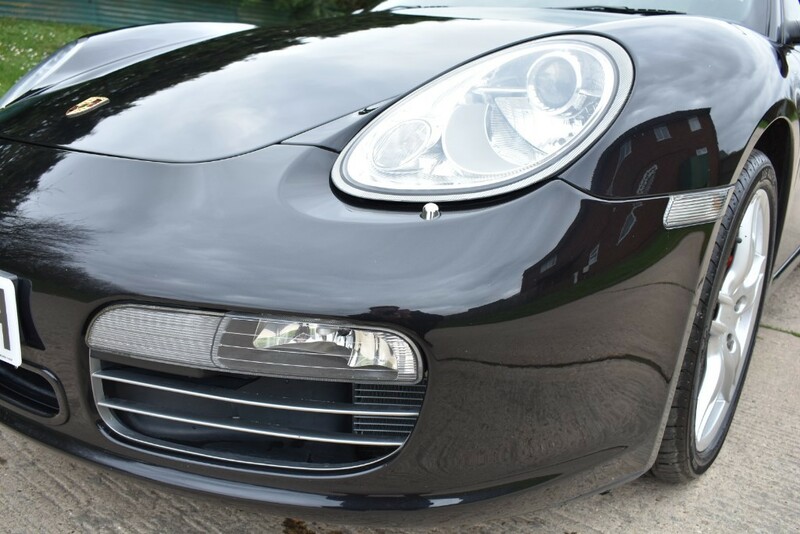 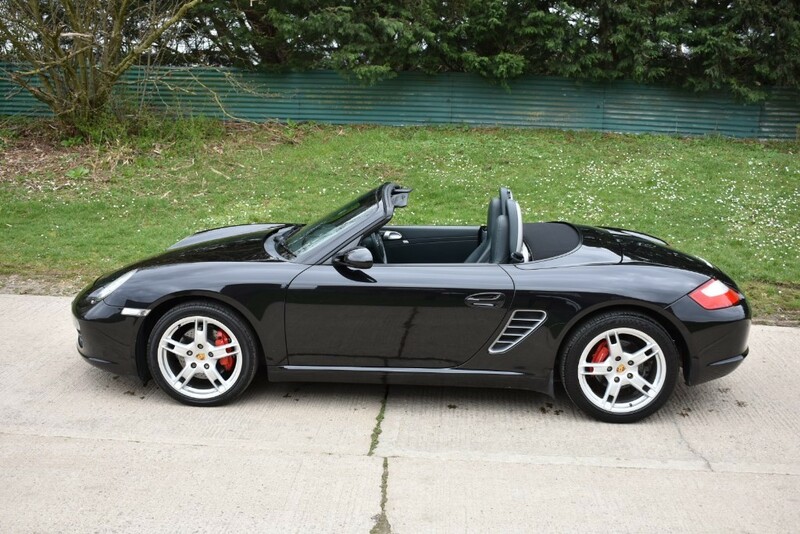 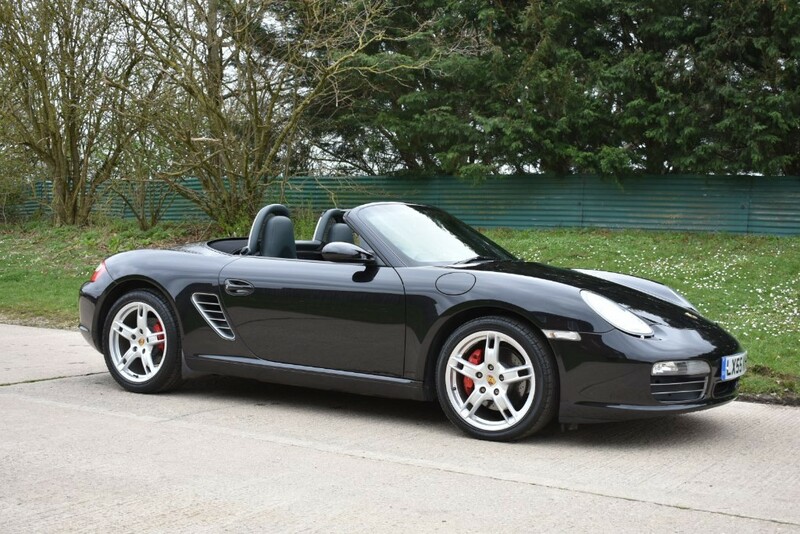 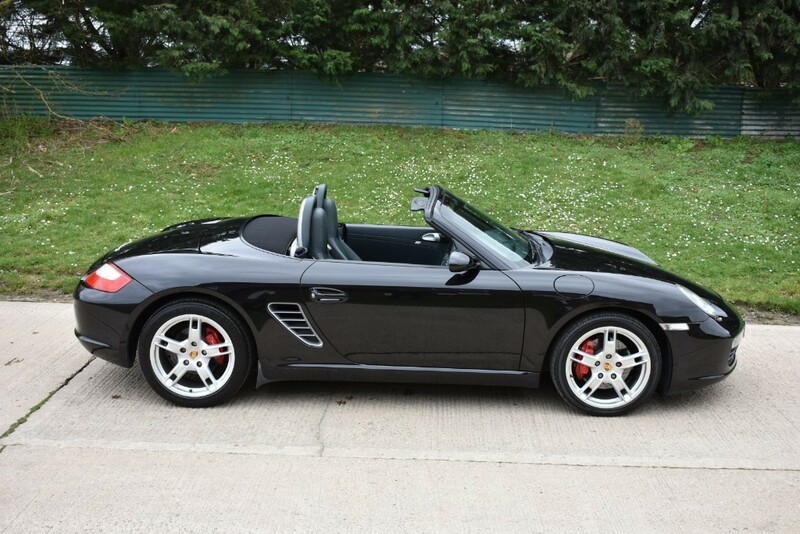 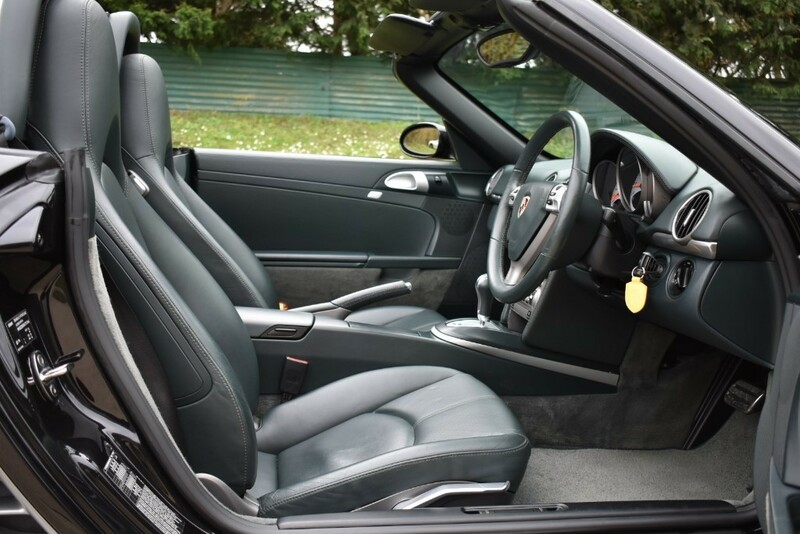 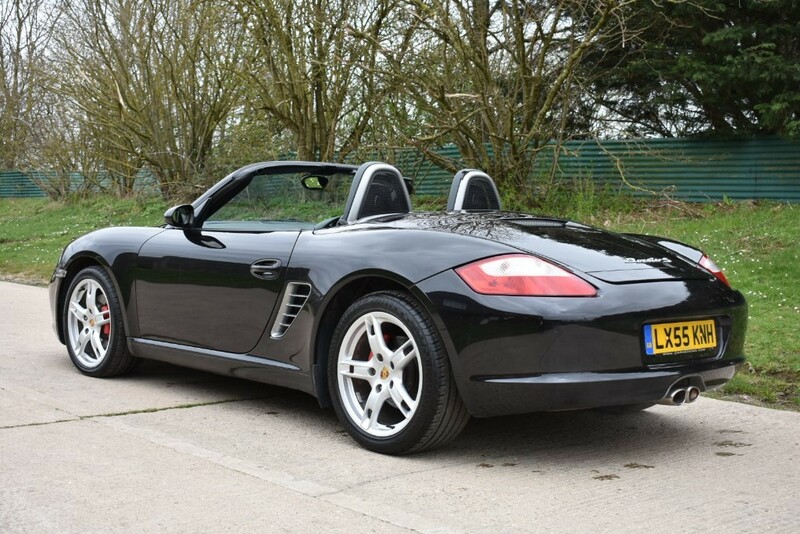 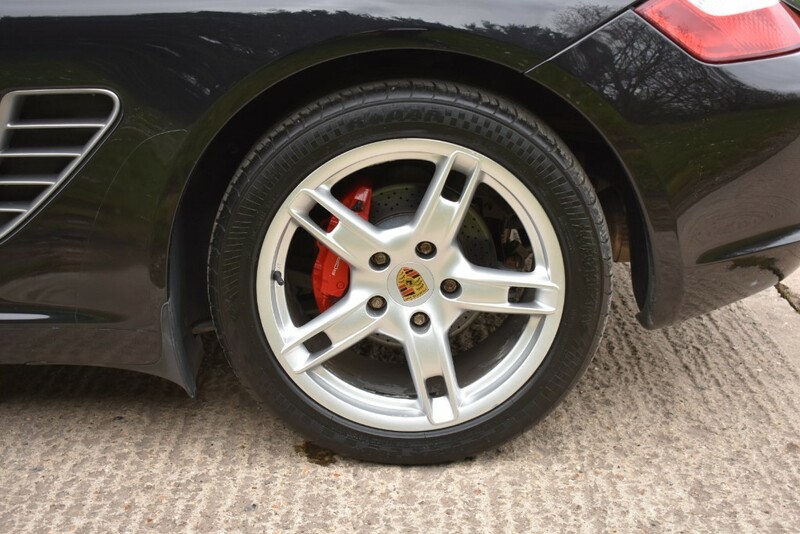 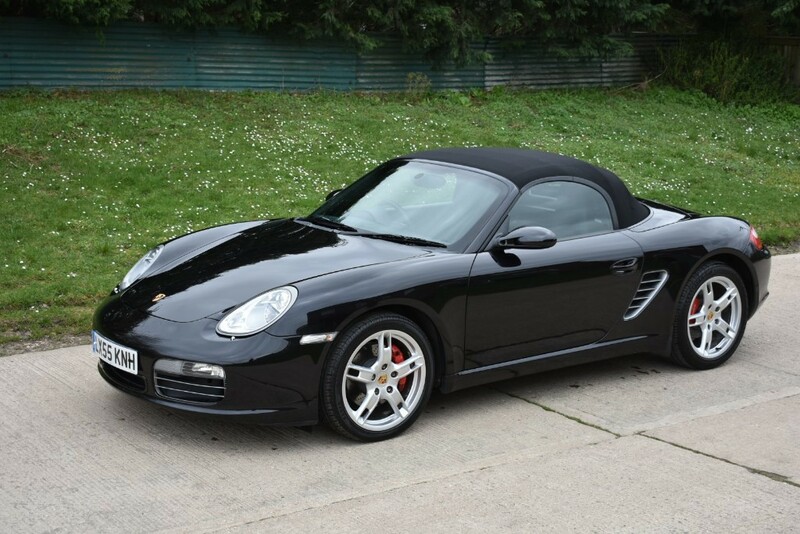 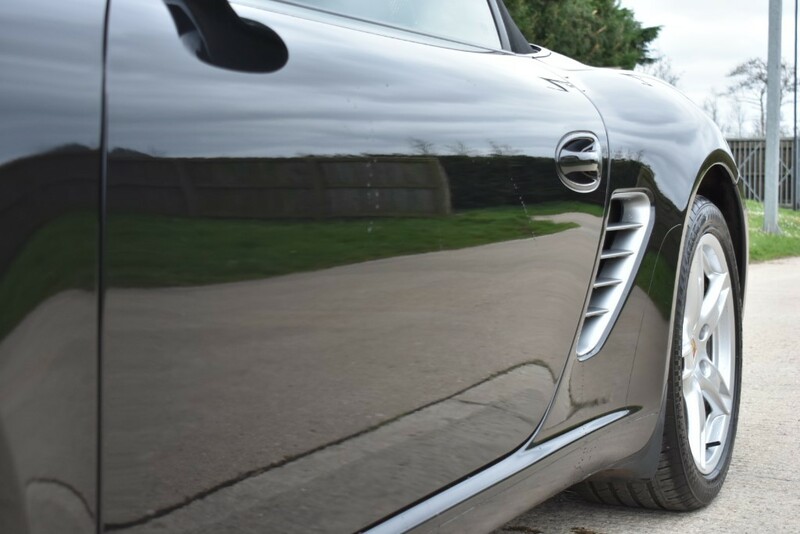 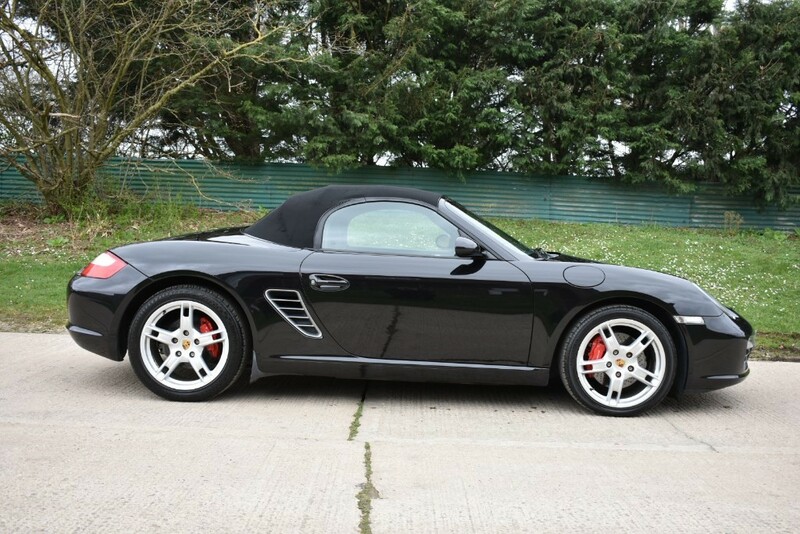 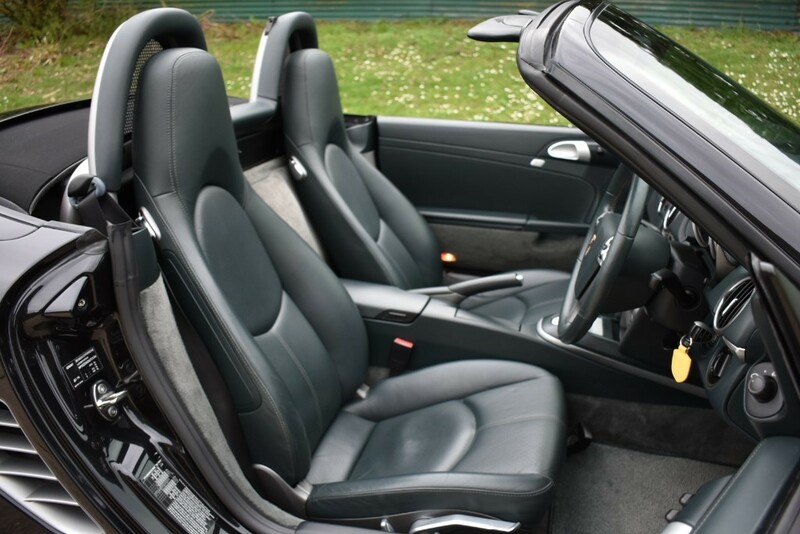 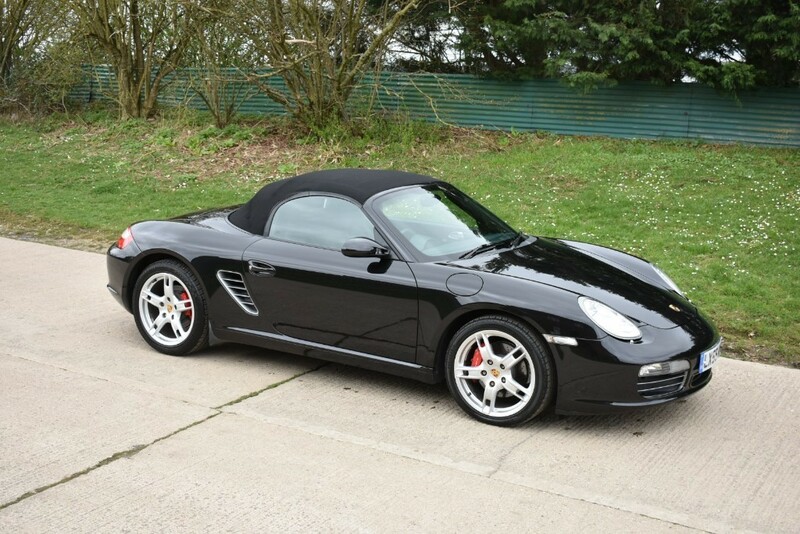 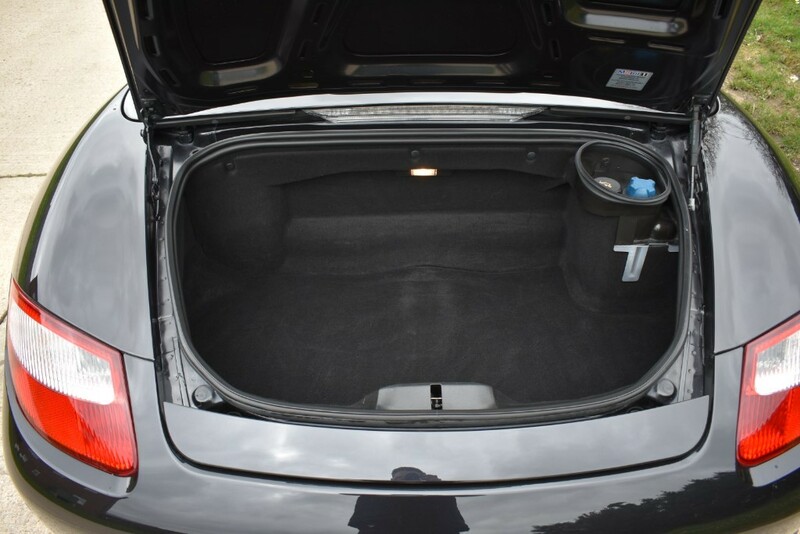 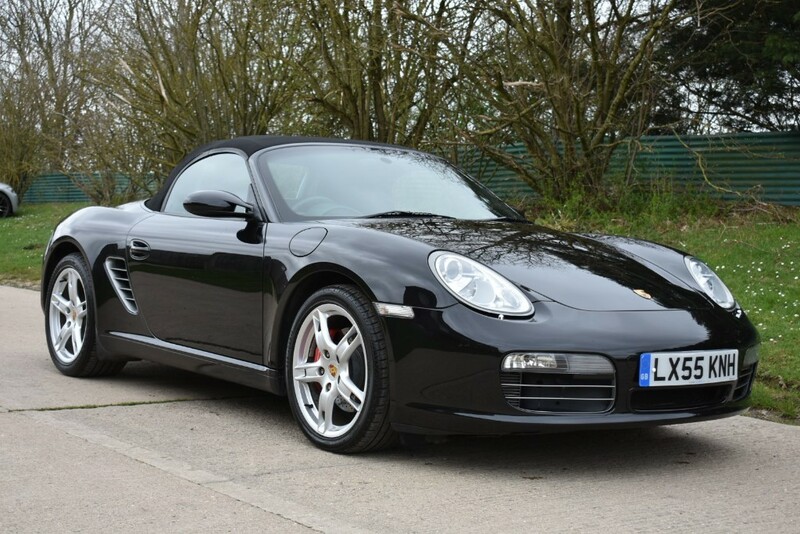 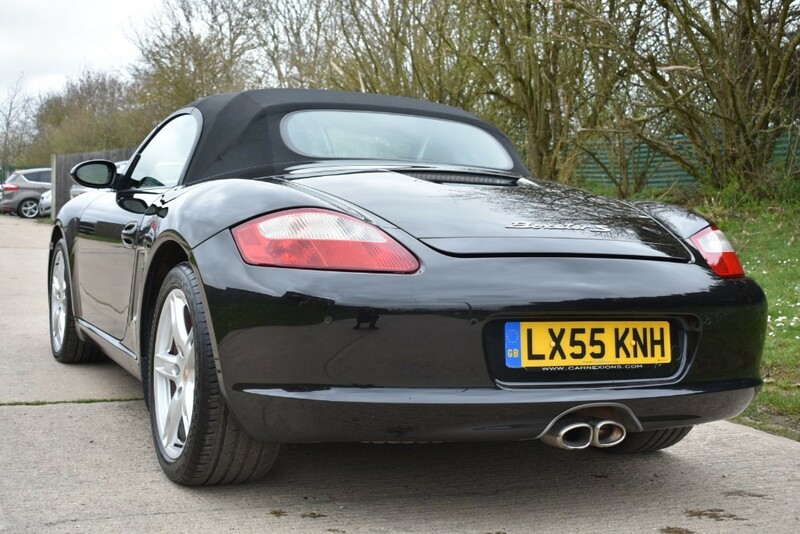 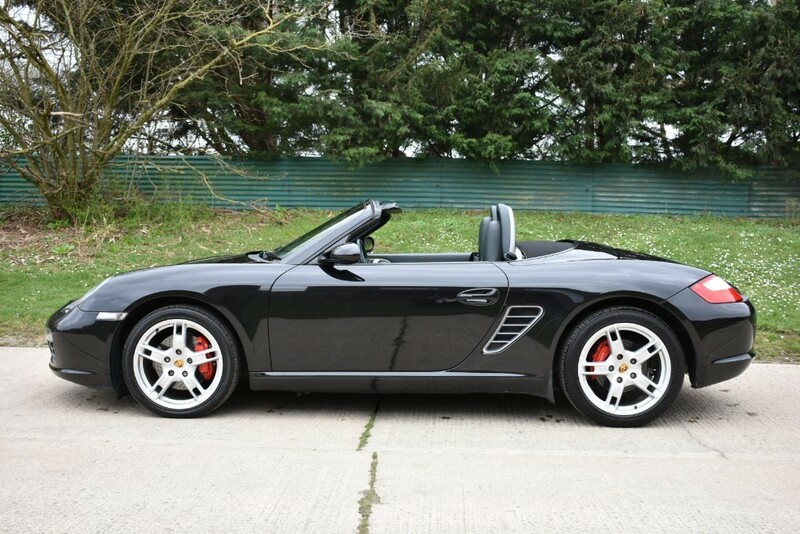 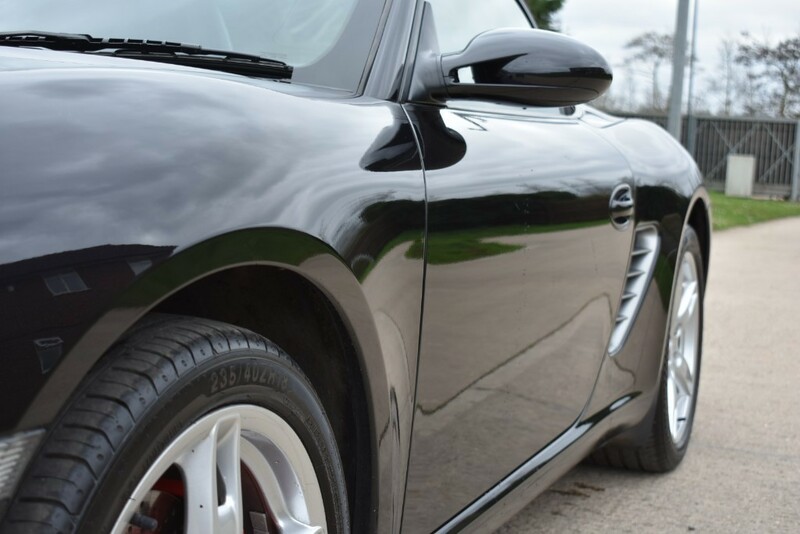 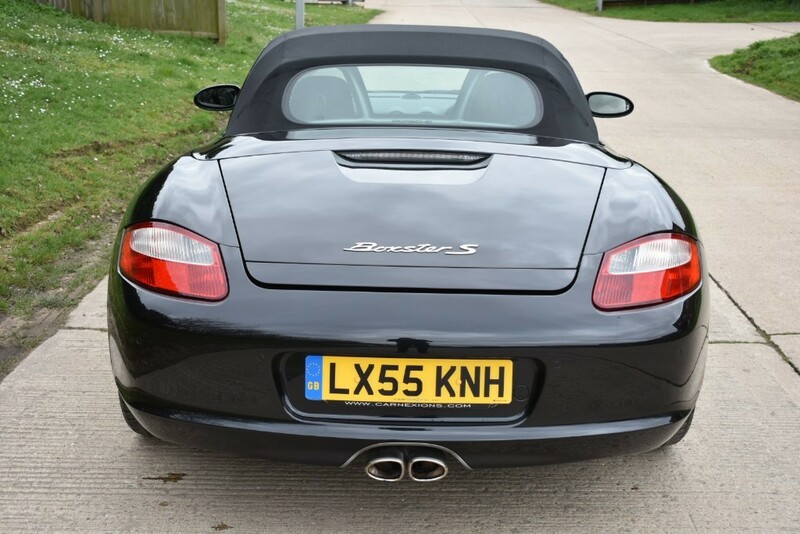 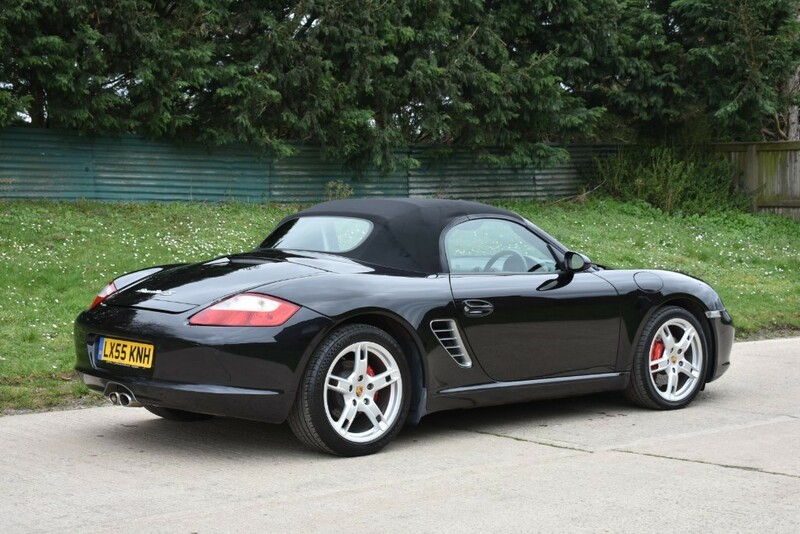 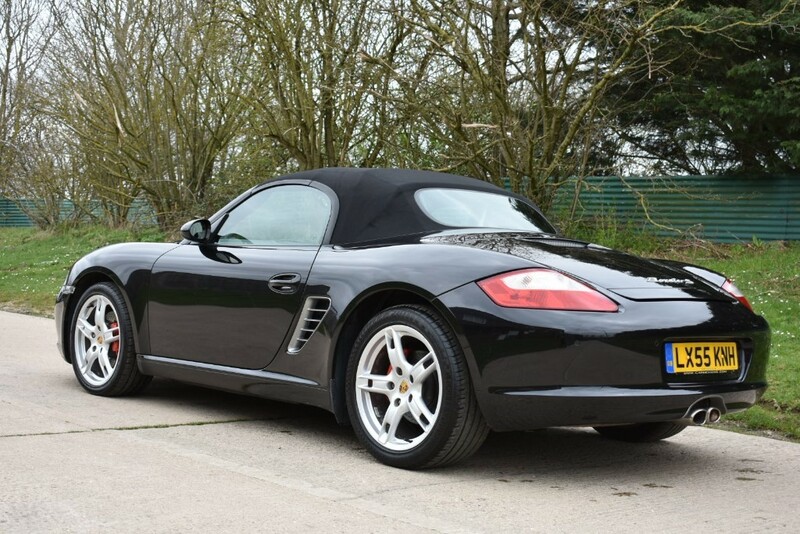 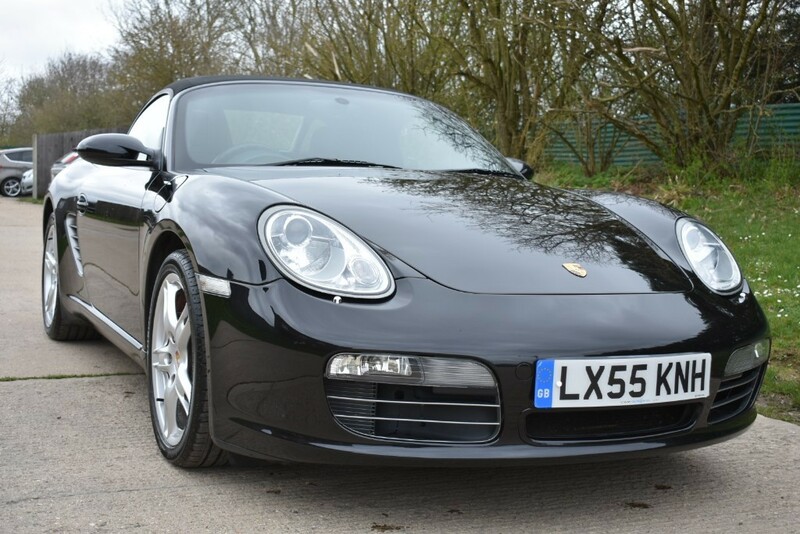 We are pleased to offer this amazing 3.2 Boxster S Automatic that comes with a great specification that includes Full Leather, PCM Satalite Navigation, Multi Function steering wheel, Xenon lights, Heated Seats, Rear Parking Sensors, Climate Control, I Pod Connector. 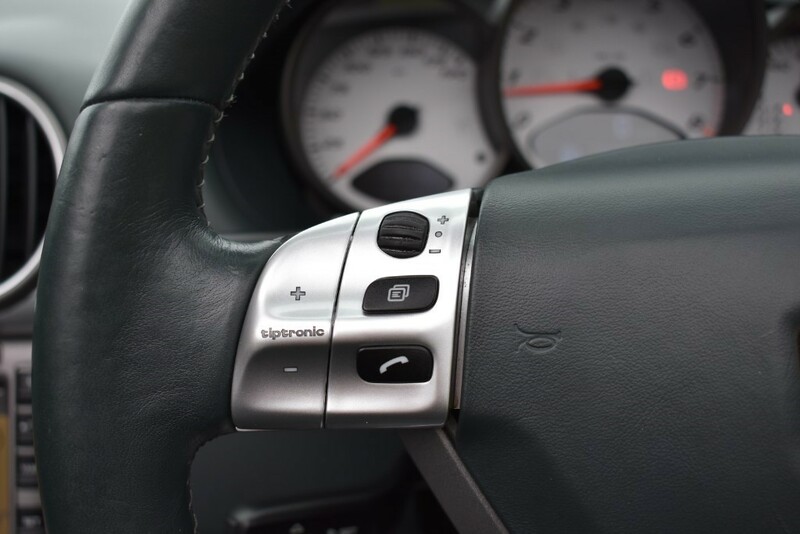 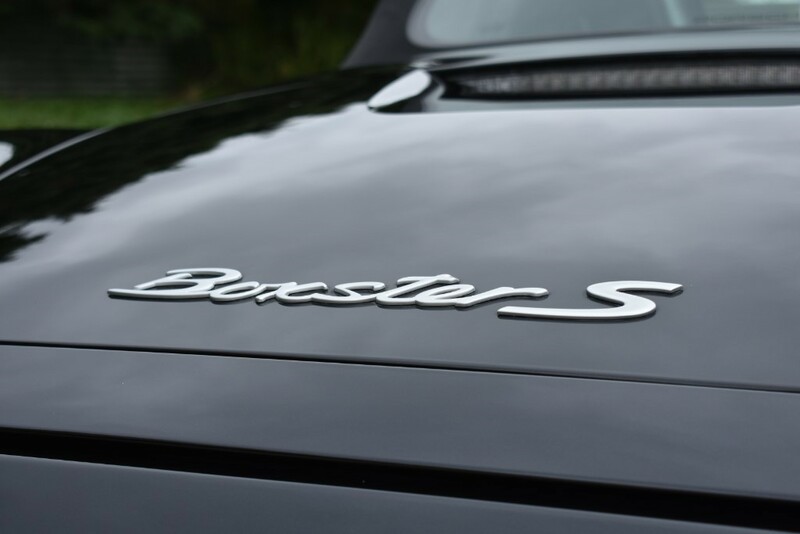 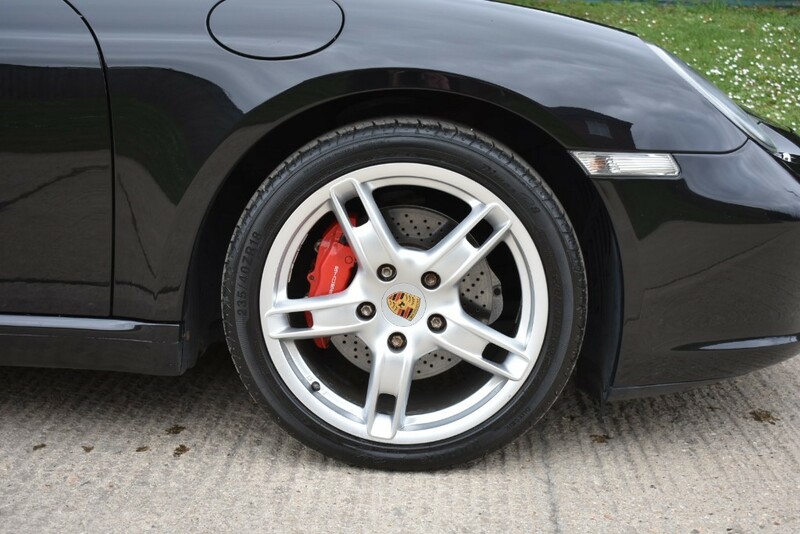 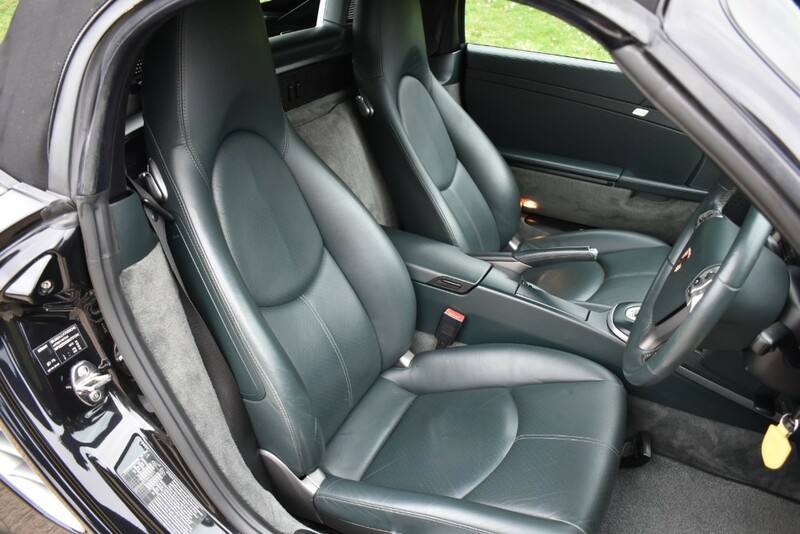 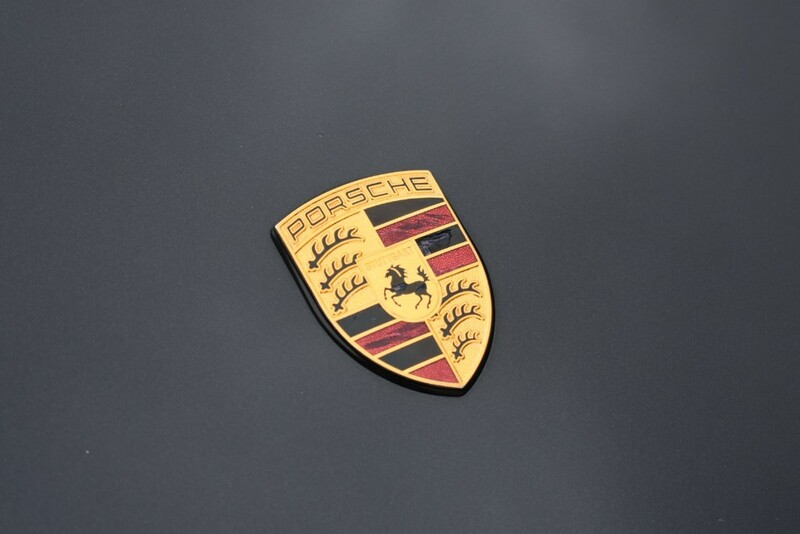 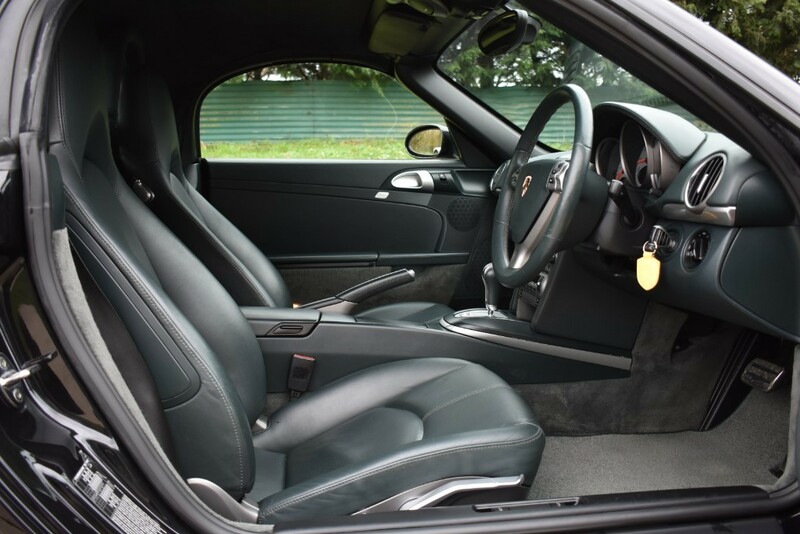 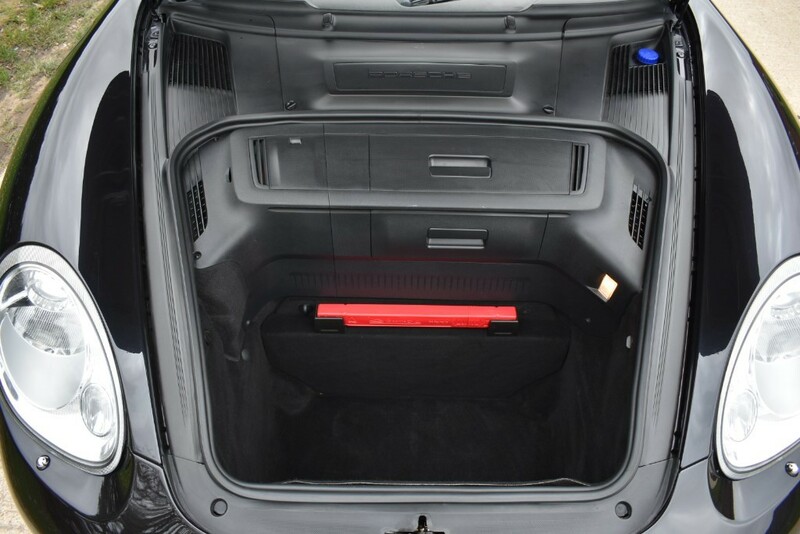 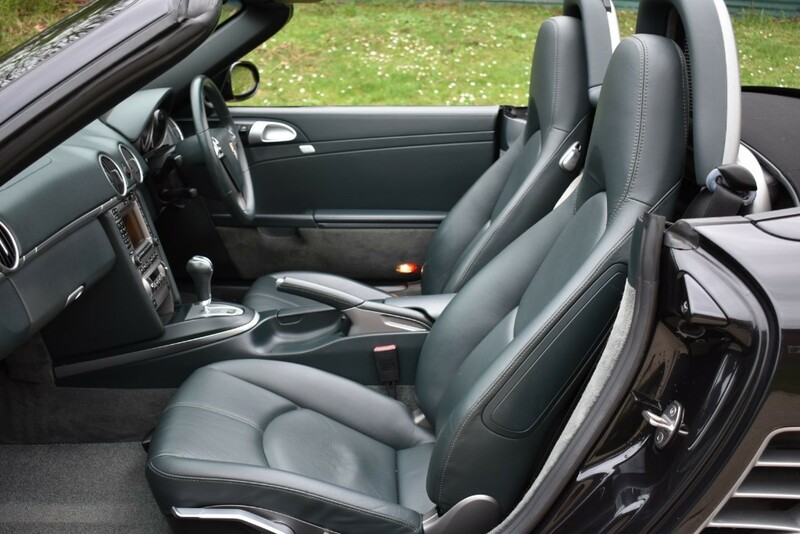 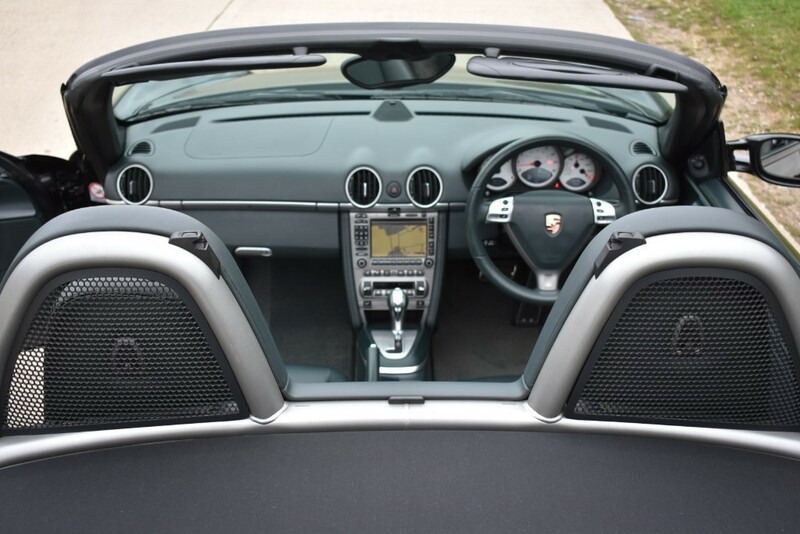 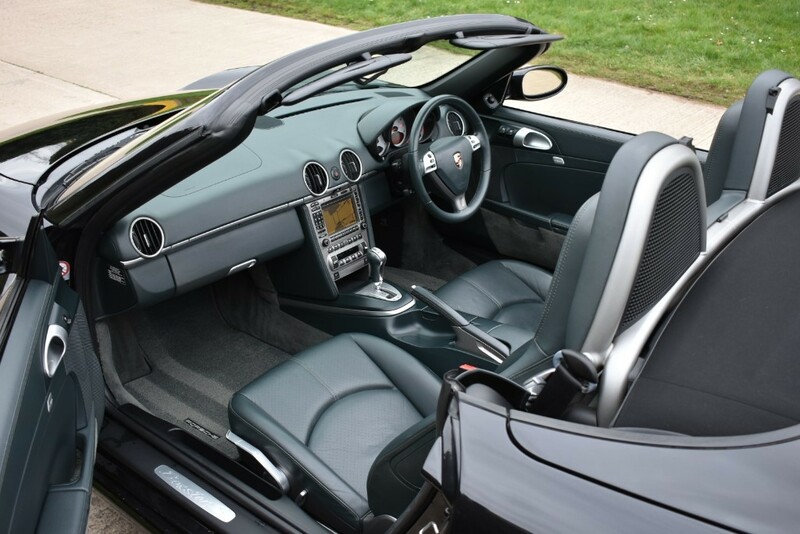 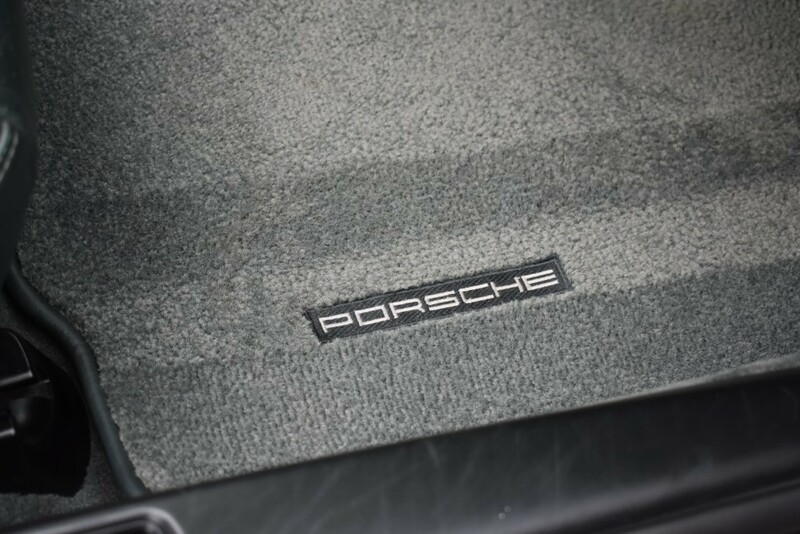 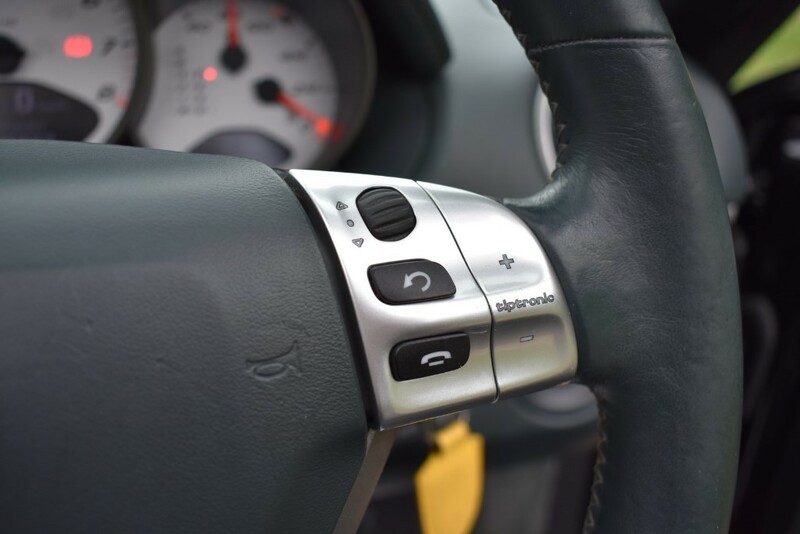 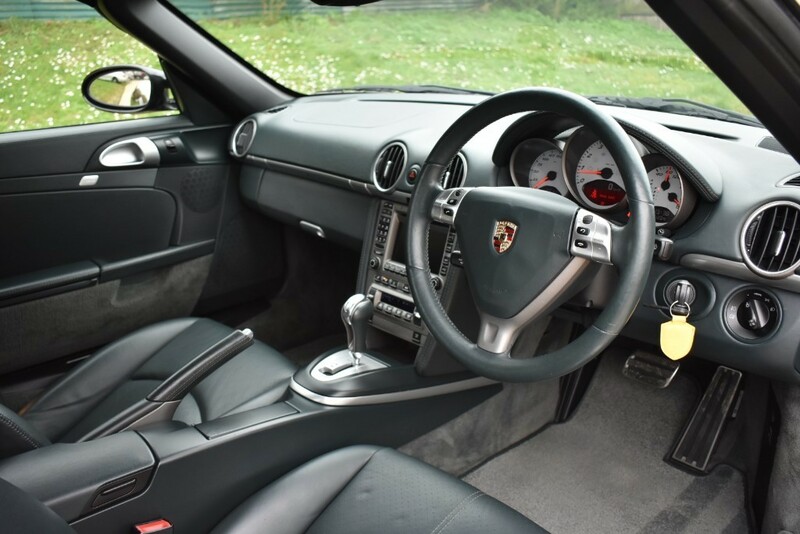 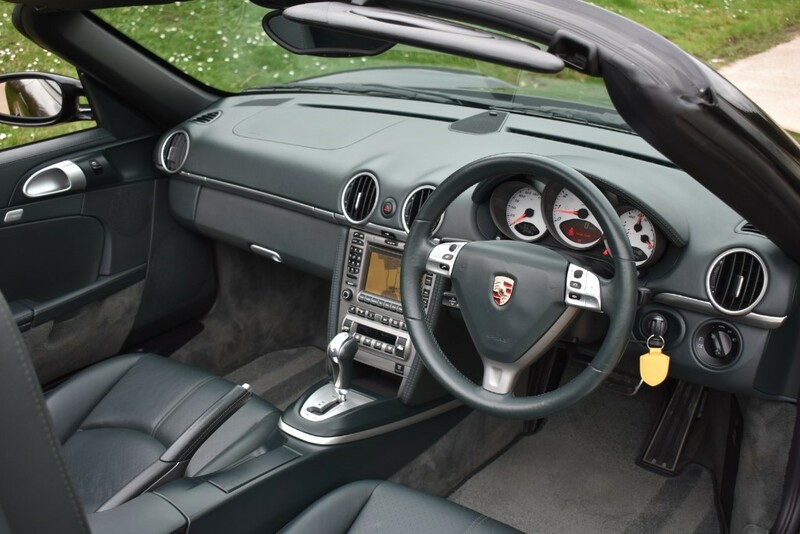 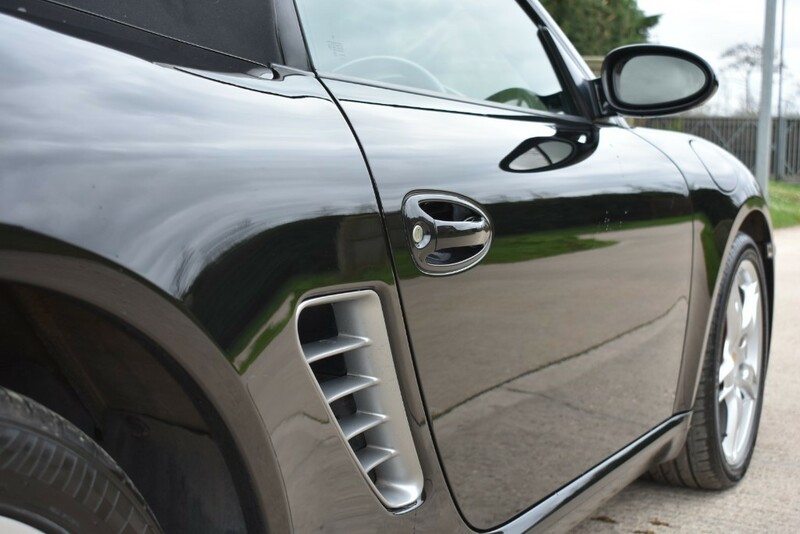 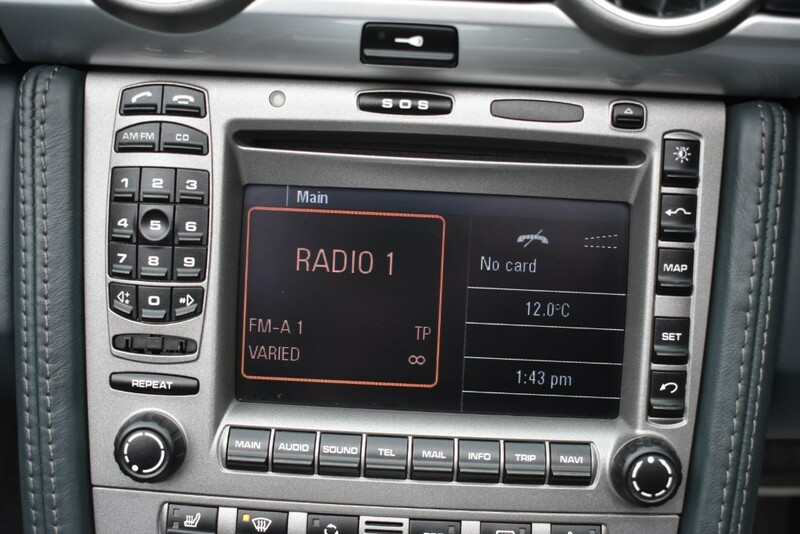 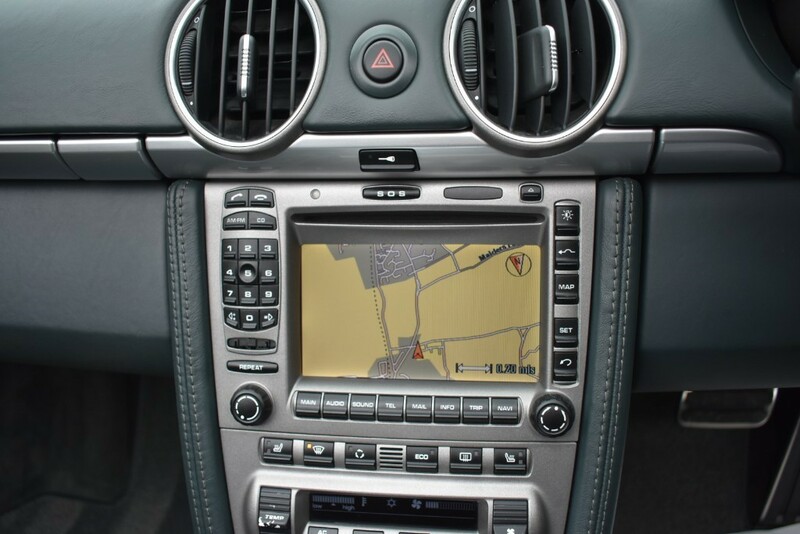 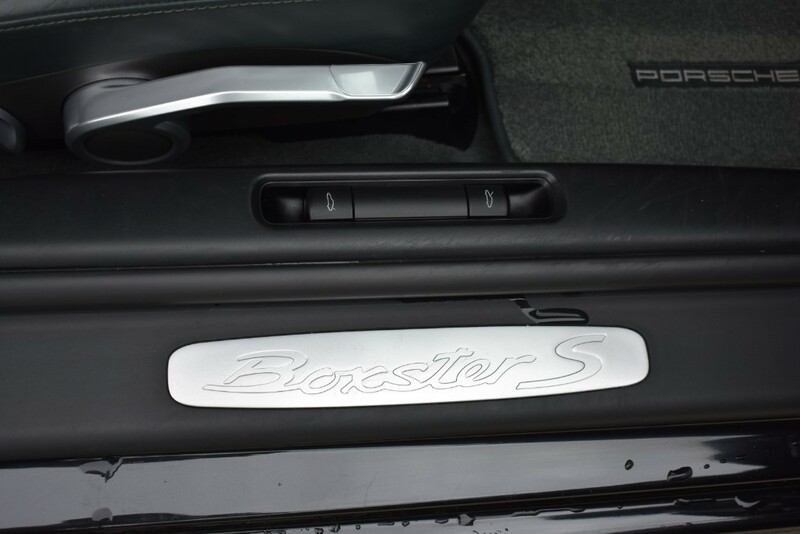 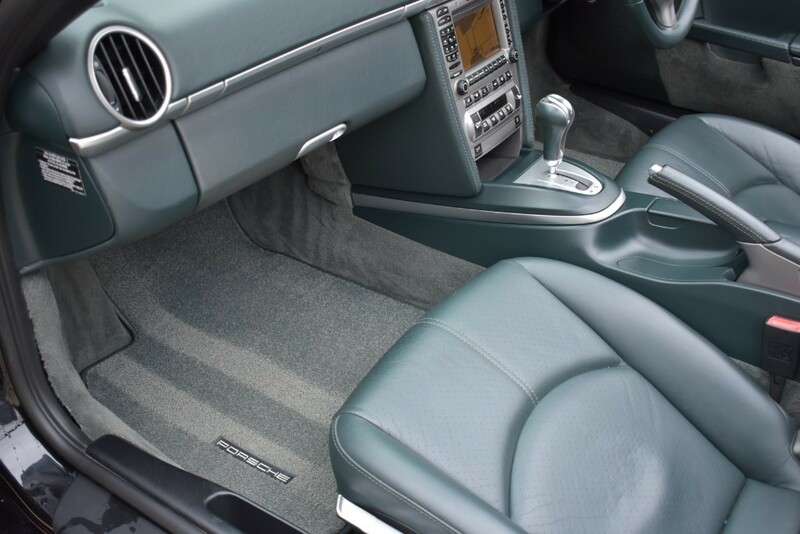 The car comes with an excellent service history with Porsche and Porsche specalist. 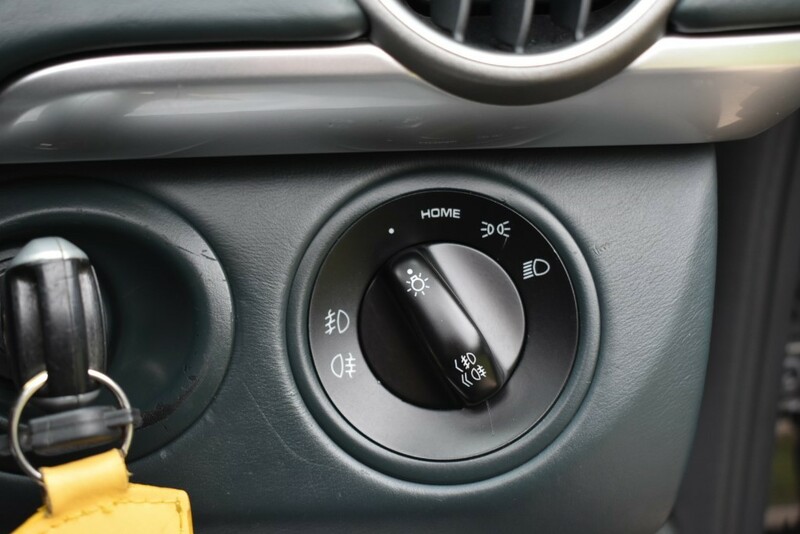 New Condensers and air con re-gas just done by ourselves. 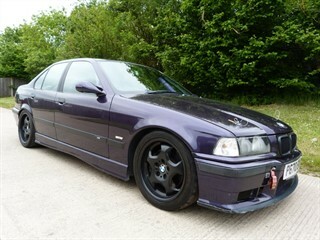 New Battery Fitted. 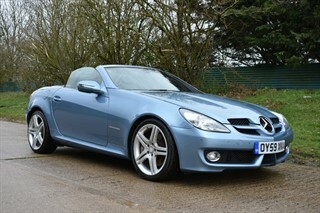 12 Months MOT for the new owner. 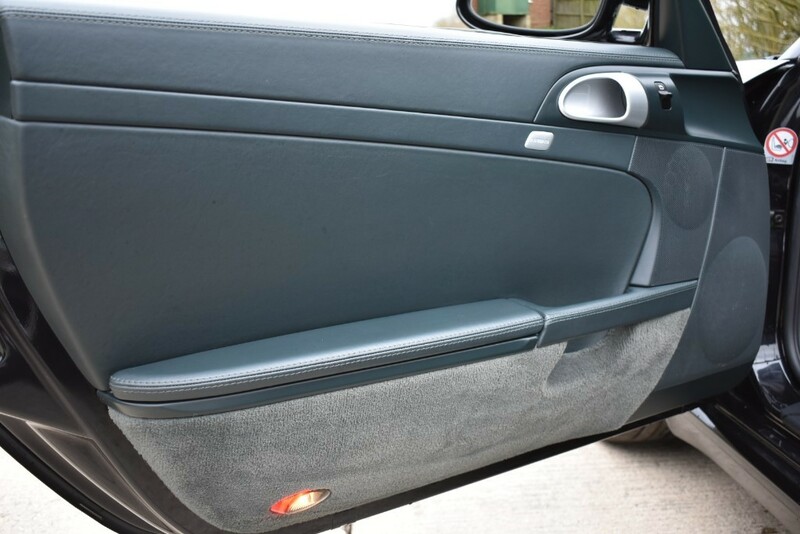 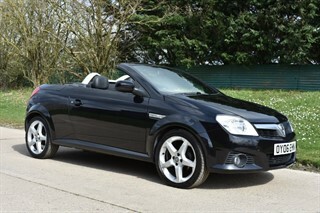 Finance this car today, just click the funding tab on our web site. 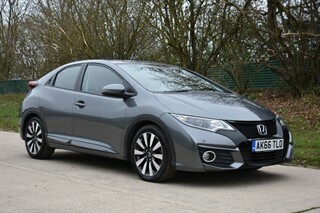 Warranty and Part Exchange Available. 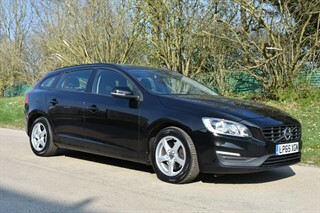 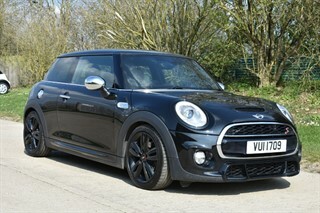 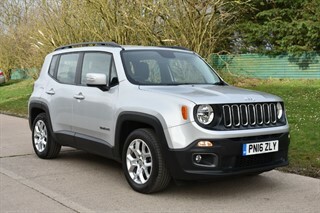 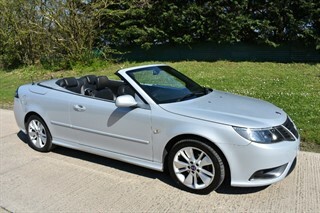 Please check out our reviews on Autotrader and Gogle. 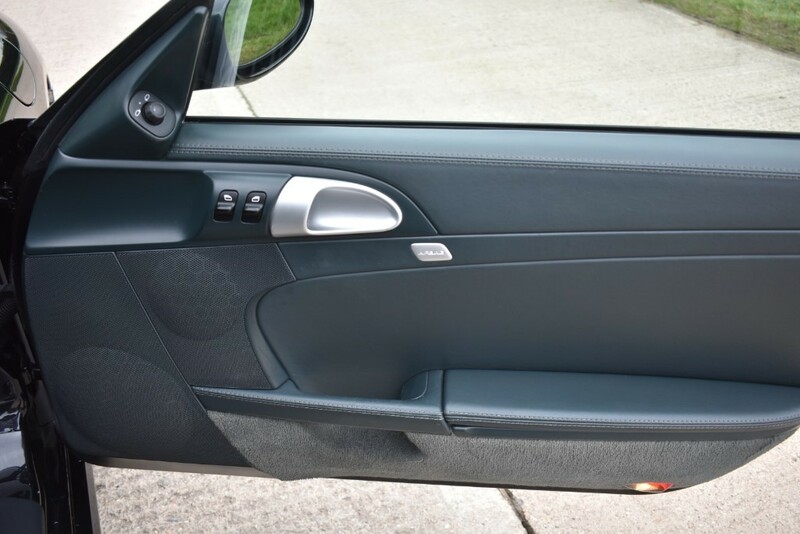 Viewing by Appointment only please. 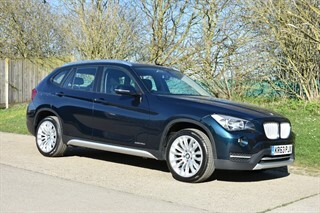 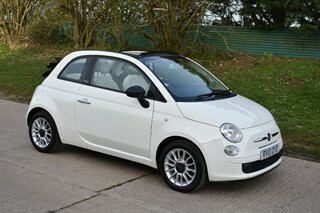 If you have any questions or wouldlike to arrange a test drive please get in touch.